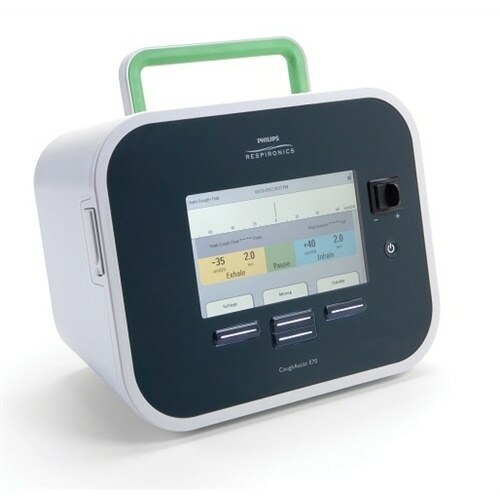 Effectively help your patient cough by using the Phillips Cough Assist T70. There are many ways it can be used on a patient from a facemask to an adapter on a tracheostomy tube. This respiratory device is a good resource to have on hand for any patient.